We draw live digital caricatures and traditional paper caricatures in Edmonton Alberta and the surrounding region. We also produce quality Caricatures, Cartoons and Illustrations for publicationas, magazines and newspapers as well as online use. We draw Gift caricatures and promotional illustrations in digital or traditional media. Edmonton is a great city with great people. http://albertoon.com/alberta-live-caricatures-at-parties-and-events.php/ deserves the best caricature art. Well such a unique place also deserves a unique group of super talented caricature artists and cartoonists. http://albertoon.com/alberta-live-caricatures-at-parties-and-events.php/ians don't settle for average when it comes to stuff that matter and caricatures are one of the most important aspect of our lives as you may agree. To find out about our services and then hire one of our caricature artists for your function, party or event or you want us to design an ad, create an illustration for your corporate identity company logo, greeting card, business collateral or any of the other various uses that this artwork has. Our services or the profiles of our artists. We are a very resourceful group of artists and illustrators so you are about to start one the best business relationships you have ever experienced. What is happening in http://albertoon.com/alberta-live-caricatures-at-parties-and-events.php/? http://albertoon.com/alberta-live-caricatures-at-parties-and-events.php/ has a wealth of caricature art and home to some of Canada's top caricature and illustration talent. We offer you Talented Caricature Artists in Edmonton, Red Deer, Calgary, Lethbridge, St Albert, Medicine Hat, Grande Prairie, Airdrie, Spruce Grove, Leduc, Okotoks, Cochrane, Fort Saskatchewan, Chestermere, Beaumont, Stony Plain, Cold Lake, Sylvan Lake, Brooks, Fort McMurray, Lloydminster, Camrose, Alberta. We draw traditional caricatures and digital caricatures in trade shows, product launches, conventions, grand openings sales meetings, training sessions, Corporate Events, team building excercises, weddings, Bar and Bat Mitzvah's, holiday parties, birthdays, reunions and Private Parties throughout Alberta. Edmontonians have developed a serious appreciation for the art form and are among the most loyal clients. Many cultural and visual related events take place in Edmonton. 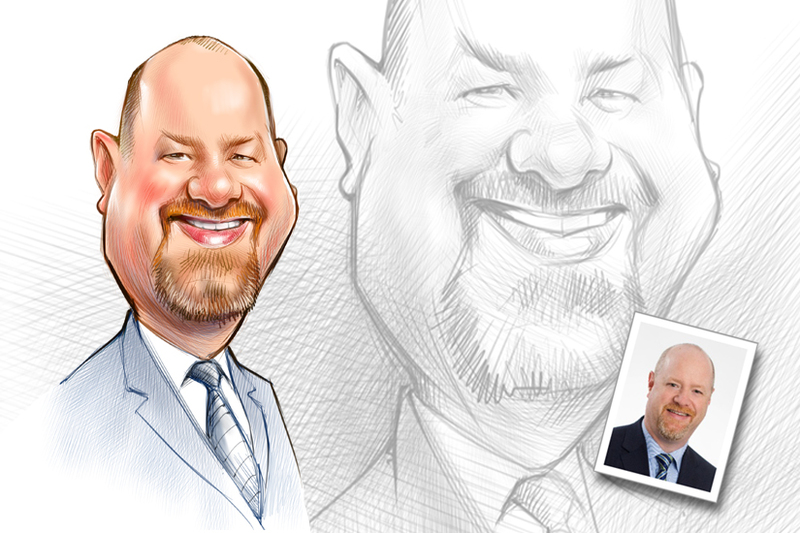 Digital caricature artists are great for trade show, conventions & corporate events and product promotions. We also draw live digital caricatures at weddings, birthday parties, reunions and many more kinds of personal or corporate gatherings. Everyone in all age groups enjoy digital caricatures. We draw them on the spot and send them to the guests electronically or hard copy. We can also print the digital caricatures and give them to the clients in plastic sleeves. These make great avatars and social media posts. Caricatures are a solid form of entertainment for all age groups, the attendies take an original piece of art with them. Our live party caricatures are often framed and remain in offices and homes for years. Impress your guests by hiring us to draw them at your function, event or party. We draw live caricatures in all major cities and smaller towns across Canada. Hundreds of companies and organizations have hired us to draw live caricature sketches at their corporate functions, picnics or galas. Our traditional caricature clients have been using our services since 1991.